Our 2017 community report highlights the great work we do. Our particular focus is to work with youth, helping them develop their full potential. We are proud to partner with the following organisations. 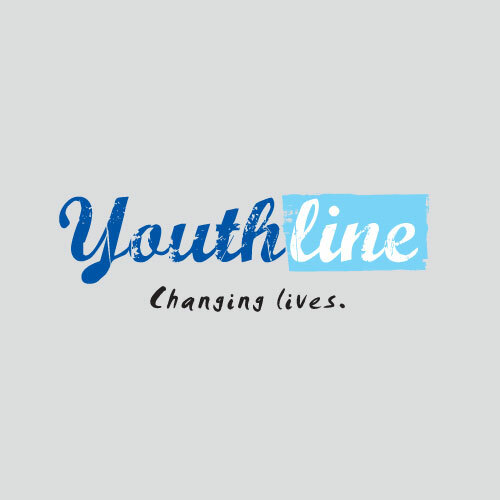 Youthline has been our main charitable partner since 2004. We provide support through an annual donation, pro bono advice, and a wide range of fundraising activities. We also provide graphic design support and one of our young lawyers sits on Youthline's Board of Trustees. Orakei School. Since 2003 we’ve been supporting the kids at Orakei School in Auckland. A dedicated Simpson Grierson team runs a weekly mentoring programme for the Year 8 pupils. Each week the kids work with their Simpson Grierson mentors on a variety of activities. The programme aims to provide additional support that will assist them in their first year of high school. TupuToa Māori & Pasifika Corporate Pathways. Launched in 2016, TupuToa is an exciting new initiative from Global Women aimed at supporting Māori & Pasifika graduates working in corporate environments to fulfil their career aspirations, and become business and community leaders of the future. The aim is to create a powerful national network of Māori and Pasifika business people throughout New Zealand and internationally. We also support a large number of other charitable organisations – many on a pro bono basis. For more details, take a look at our pro bono page. Creating an environmentally-friendly workplace is important to us and we strive to make a difference. Details can be found on our environment page. We understand the value of a truly inclusive workplace and champion diversity. Information on how we do this can be found on our diversity and inclusion page.